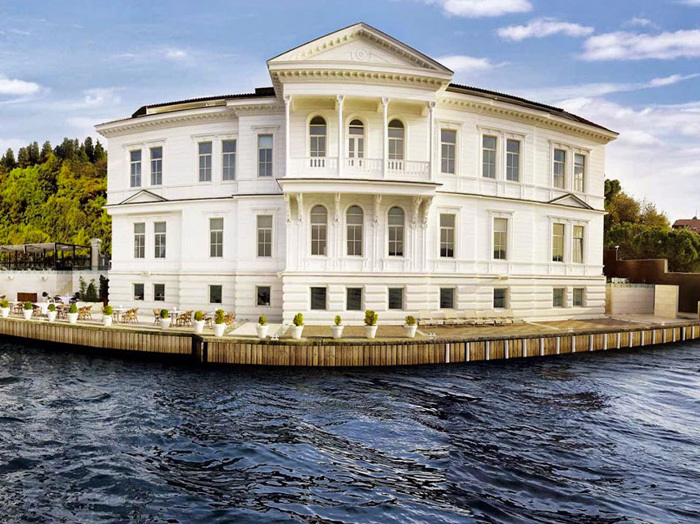 Salacak is the first neighborhood on Istanbul’s Asian Side that borders the Bosphorus, just at its southern mouth. It’s said that the most beautiful view of Istanbul’s silhouette is to be found here. Every moment in Salacak is enlivened by an array of sights common to the city -the patrons of tea gardens sipping tea and watching the sunset, pedestrians out for their evening stroll, tourists and visitors to the Maiden’s Tower. Üsküdar, one of the oldest areas of settlement in all of Istanbul, is merely ten minutes walk away from the north of Salacak. The neighborhood is also home to a large number of monuments and historical sites. The Fountain of Ahmed III is located in Üsküdar’s main square is one of the must-see’s in Üsküdar. Others are the Mihrimah Sultan Mosque and the Şemsipaşa Mosque, both designed by Sinan the Architect. Kanaat Restaurant, specializing in Turkish-Ottoman cuisine since 1933, is another location in Üsküdar that you should visit. You can then make your way to Kuzguncuk. With its antique houses and charming streets, you should not pass through this neighborhood without drinking a foamy Turkish coffee at Çınaraltı Kahvesi, eating seafood at “İsmet Baba’nın Yeri” and sampling the pastries and cakes at “Limonluk Kahvesi”. After Kuzguncuk, you will come face to face with Beylerbeyi. While it is particularly famous for its palace, its antique wooden houses, renovated seaside mansions and fish restaurants also enhance the calm, quiet charm of this neighborhood. In addition to Beylerbeyi Palace itself, you should also visit the İskele Square, Fountain and İskele Kahvesi.